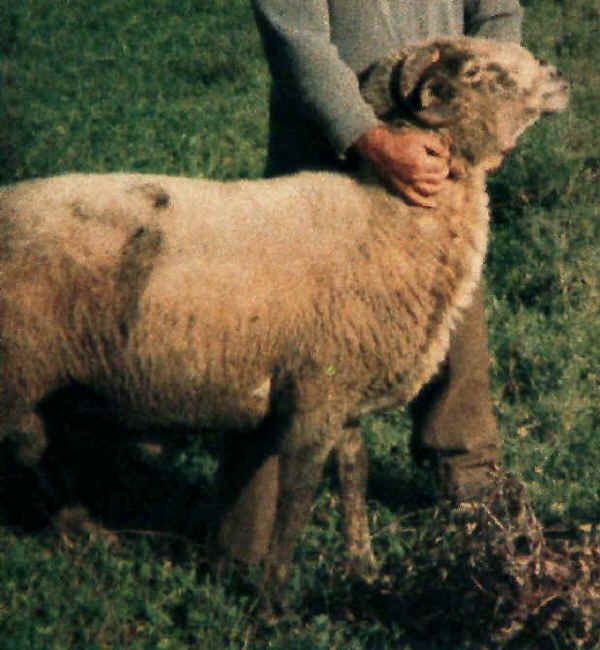 Matesina sheep are an indigenous breed, descended from Gentile di Puglia and Appenninica sheep. They arefrom province of Caserta, Campania, in southern Italy. They are medium-sized (males 65 cm, females 60 cm, at the withers) with white-brown wool. They are raised for meat, wool, and milk.